Campaigns UCOP VEGAS: WIN A LUXURY LAS VEGAS TRIP FOR TWO! We are back with the popular UCOP tournament series guaranteeing €500,000! 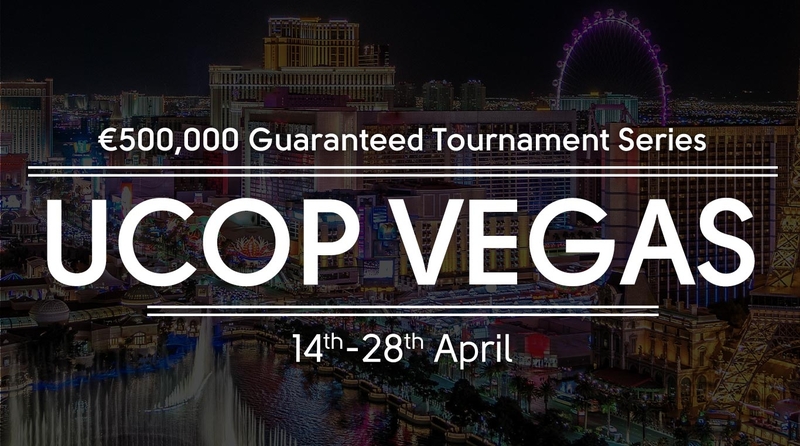 UCOP Vegas offers action packed tournaments from the 14th to 28th April where you can win a luxury Las Vegas trip for two worth €7,500 as well as an online tournament tickets package worth €2,500. Finish first on the UCOP Vegas Leaderboard and you’ll take home a €2,500 online tournament tickets package to use to join any of our online tournaments and an exclusive Las Vegas trip for 2 worth €7,500. The unique Las Vegas package includes premium economy flights, limo transfer from the airport to the hotel, accommodation and a choice of experiences to enjoy in Las Vegas, for example a Sunset Grand Canyon Tour and Exotic Car Driving Experience or Show tickets. Exclusively only for OlyBet Players! Win any UCOP Vegas event before 28th of April and you will get UCOP Main Event free entry! And be the best of the best! 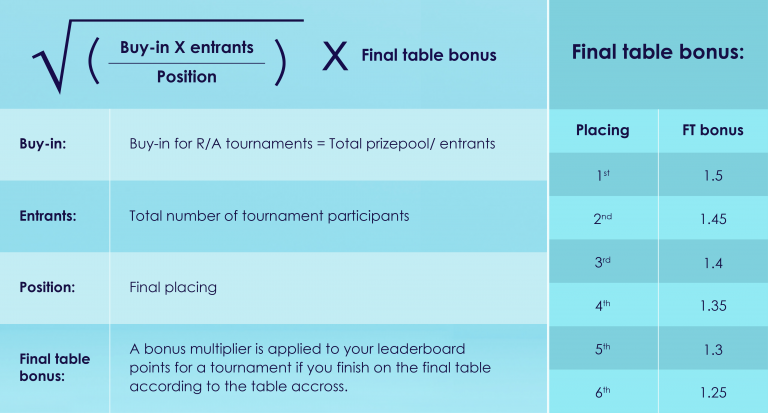 Win any UCOP Vegas event and you will qualify to play the Tournament of Champions at 21:00 on Wednesday, the 1st May which will reward a package of online tournament tickets worth €1,500.